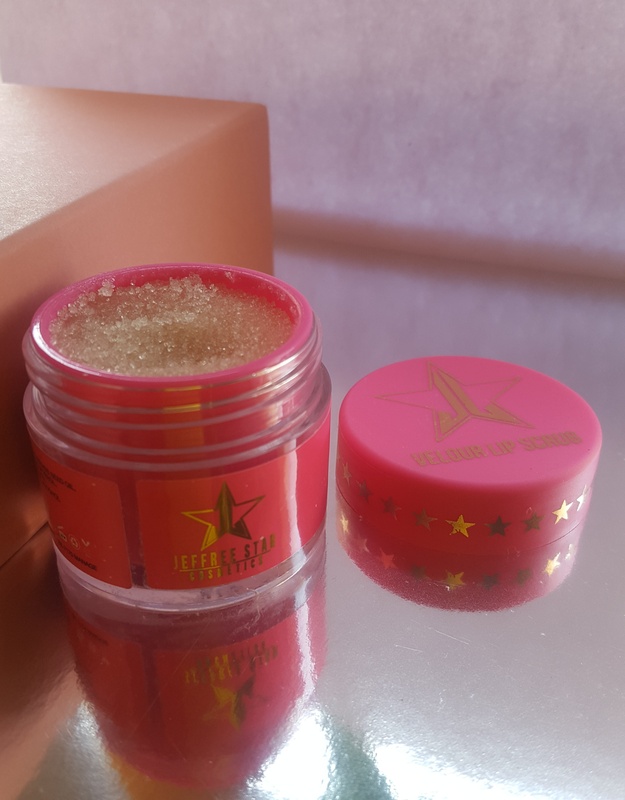 Lip scrub??!! 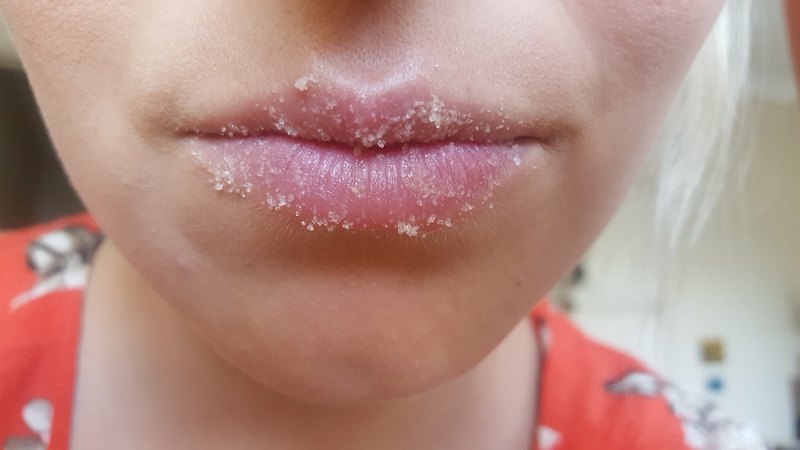 Why do I need to scrub my lips?? 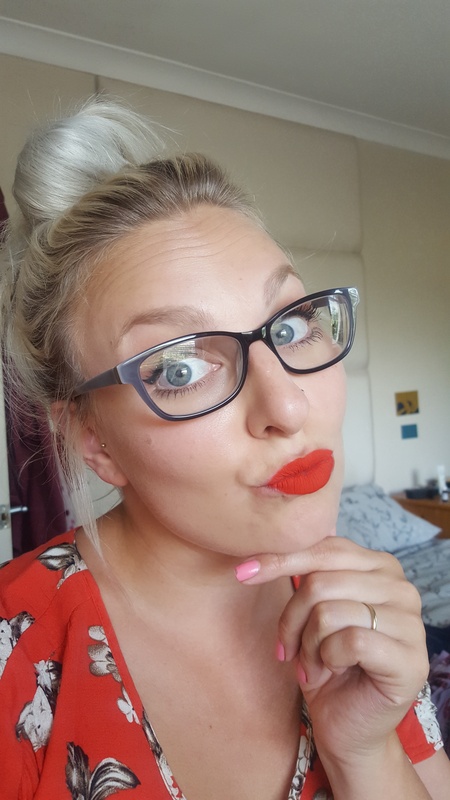 That’s exactly what I thought when I have seen these sorts of scrubs in the past, but it’s something you need to do if your struggling with lipstick especially liquid lipstick application, which I was! 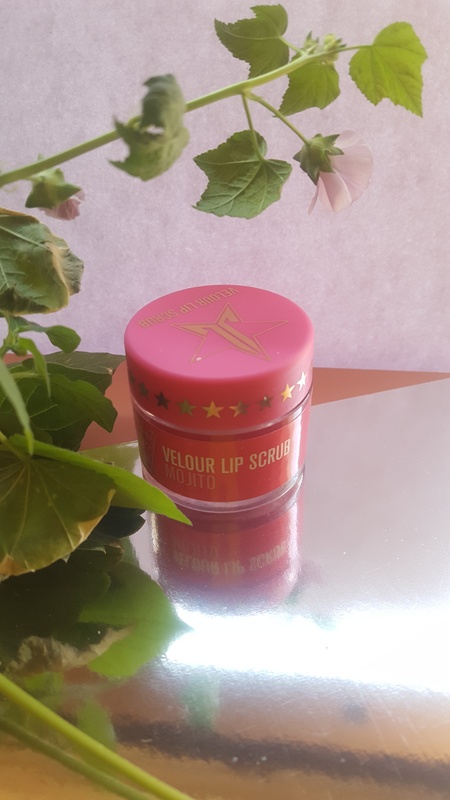 I tried the Velour Lip Scrub in Mojito, which was from Beauty Bay as the actual Jeffree Star cosmetics website doesn’t ship to the UK. I was finding my lip colour was sticking in the dry bits and flaking off throughout the day and wasn’t giving me the best application. It was actually on Jeffree’s YouTube channel where I first saw this product and he recommends using it before his lipsticks to prep the lips. The lip scrub smells just like a mojito – YUM! It’s vegan, cruelty free and completely edible. Yes – it’s edible so you don’t need to worry about scrubbing away and accidentally eating some. I have tried it and licked some off and it was pretty good. After I used the lip scrub my lipstick went on so nicely with a much more even coverage and actually made the lipstick last longer. Yes, I would definitely recommend this for ease, but I feel with a bit of DIY you could make a scrub like this. Perhaps comment below if you know a good recipe! This is one of those products I never knew I needed. I need a new lip scrub, I’ll have to check this one out!